February may be the shortest month, but it's not over yet! I may even tie purple tinsel in my hair tonight to honor its amethyst birthstone. Dragon's Moon Studio knows how to make violet stand out from the other colors of the rainbow. 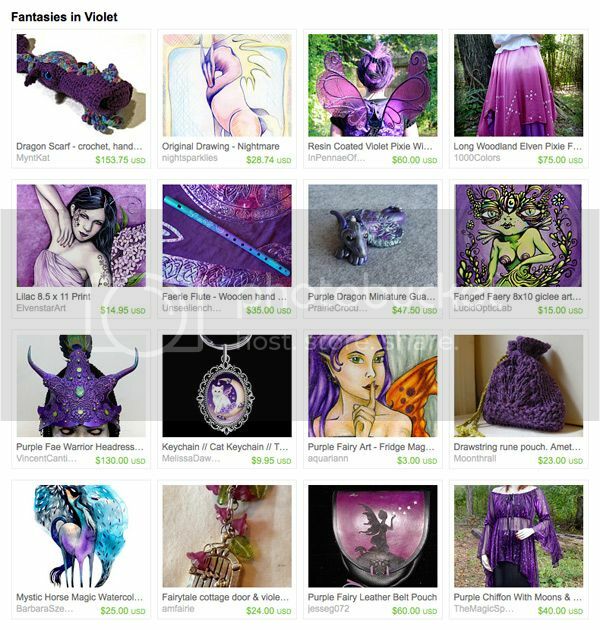 Featured fantasy gifts include lilac fairy print by ElvenstarArt, violet pixie wings by In Pennae Of Nex and my purple faerie magnet. the love of everything asian! Goblins and Dragons and Trolls Oh MY! Thanks and visit the treasury! 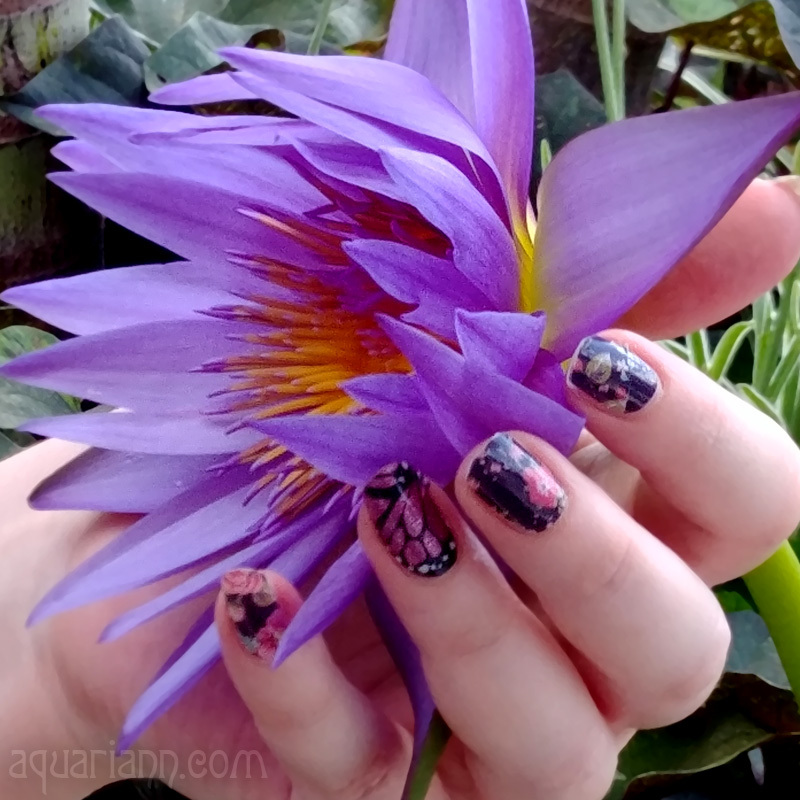 Really great shades of purple! I love it.